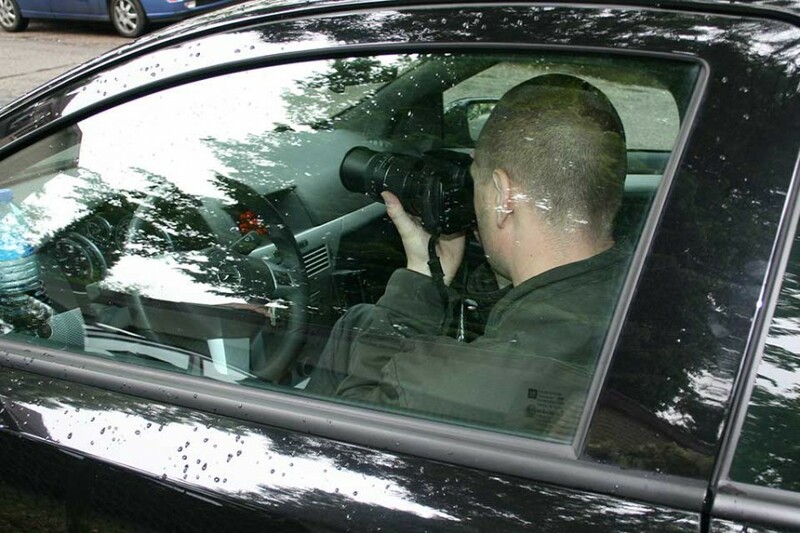 Preventive observation focused on containing criminal acts in an early stage and subsequently acting on that. Past experience has shown that hostage-taking of VIP's is always preceded by elaborate preparations during a considerable amount of time. During preventive observation assignments, performed by observance specialists, these actions are inevitably recognized and be acted on with the appropriate measures.